what s the name of the toool you've used to flash hisilcon? the same situation with my honor 4x was higher. Flashing via fastboot mode feature is intended to be used for phones that won’t turn on, freeze on logo, etc., but still can enter fastboot mode. Why did you flash that phone? Was it bricked? Please contact with me via Skype. can you share the software used for repairing your phone ? huaweinckunlock, you cell dead for use rom Che2-L11_C900B500 have 115mb. 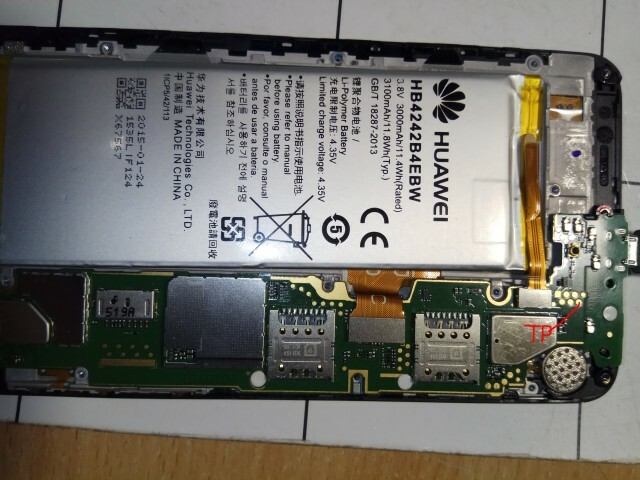 Need TEST Point for Huawei CHE2-TL00 (CHE2-L11). Does not see the device when connecting USB. 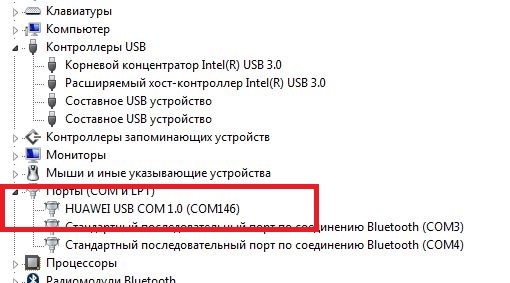 Need detected as HUAWEI USB COM 1.0 in the System for repair in FACTORY Mode. Yes. Phone see as Huawei USB COM 1.0. Flash with Sigma CHE-TL00 (firmware with Sigma support). Phone power up. If you can post file name and successful sigma log. + maybe need unlock procedure.